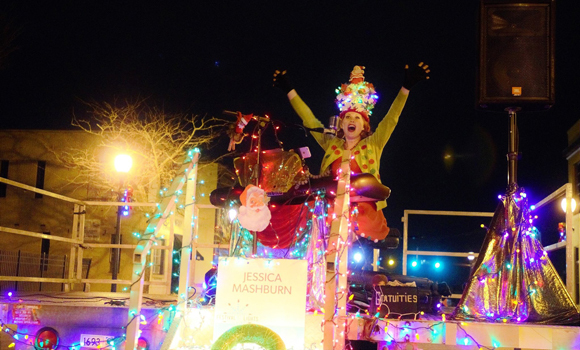 Jessica Mashburn, who will perform at 606 Elm St. during the Festival of Lights. Photograph by James Piedad. 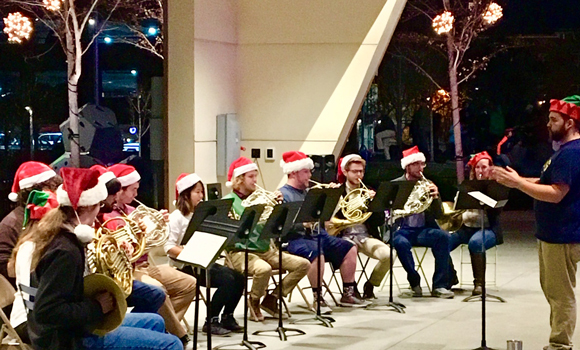 UNCG is a sponsor at this year’s Festival of Lights, and this year, you’ll see at least four UNCG musical groups, and many alumni performers, up and down Elm Street and in LeBauer Park, alongside other local musicians, touring musicians, and musical groups from N.C. A&T. 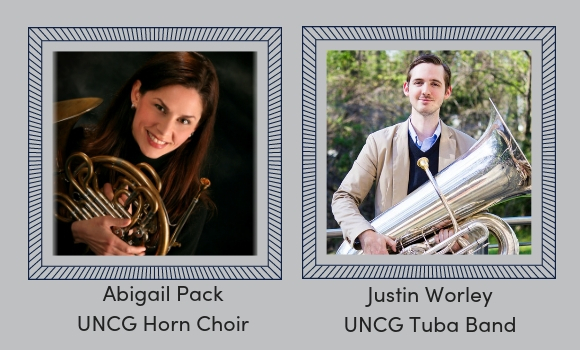 UNCG Horn Choir will play at 6 p.m. with School of Music Associate Professor Abigail Pack, and the UNCG Tuba Band will play at 7:30 p.m. with Director of Athletic Bands Justin Worley. Both ensembles will perform in LeBauer Park. The UNCG Choir will sing with local musician Abigail Dowd at 325 Elm St., and the women’s a cappella group, the UNCG Sapphires, will also perform as a strolling group. 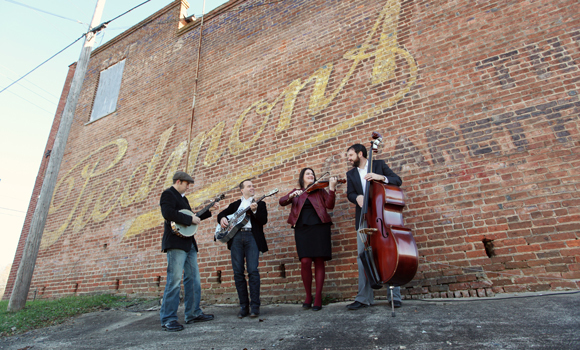 Old-time music fans can catch kickin’ fiddle tunes from The Zinc Kings and The Gate City Railbenders, both formed by UNCG Old Time Ensemble alumni. The Zinc Kings, which includes director of UNCG’s Old Time Ensemble, Christen Blanton Mack, will perform at 308 Elm St. near the new UNCG Pop Up Shop, and the Railbenders will be farther south, at 602 Elm St., near Lewis St. The Zinc Kings will play at 308 S. Elm St. at the Festival of Lights. Singer/songwriter Laura Jane Vincent will play at the corner of Elm and Washington. 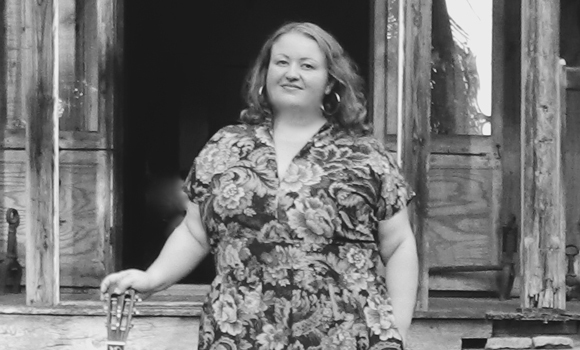 Near Gate City Boulevard, alumna Jessica Mashburn will perform, with a repertoire that spans from jazz standards to pop classics. The Radials will play by February One Pl., offering their Americana roots music with a modern twist. The band includes UNCG alumni Shawn Patch and Lisa Dames.